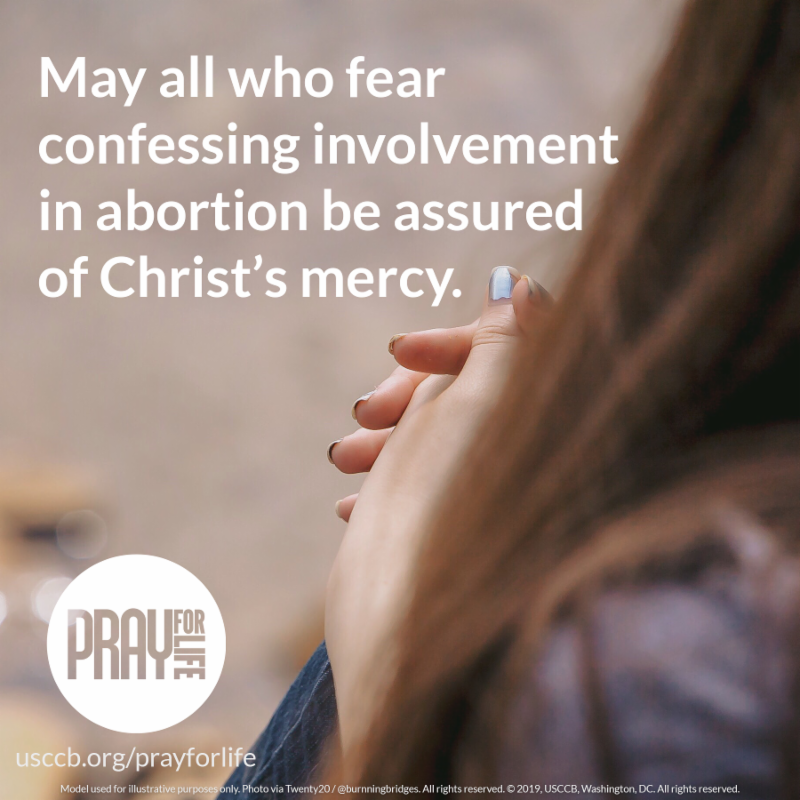 May all who fear confessing involvement in abortion be assured of Christ's mercy. Pray the Chaplet of Divine Mercy at 3:00 pm (the Hour of Mercy), with the intention of healing for all suffering from involvement in abortion. How to pray: usccb.org/divine-mercy-chaplet. Jesus spoke to St. Faustina, “Reveal all the wounds of your heart. I will heal them” (Diary, no. 377). Expose the cuts and wounds of your heart to Christ in the Sacrament of Reconciliation and allow His healing mercy to reach every hurt and hidden pain. Offer some other sacrifice, prayer, or act of penance that you feel called to do for this month’s intention. Learn about St. Faustina, the Apostle of Mercy, and the message of Christ's mercy that she conveyed to mankind: usccb.org/divine-mercy. Readthis short flyer on Saints Thomas More and John Fisher. How do their witnesses apply to our lives today? Reflect upon what Pope Francis has said regarding religious freedom and "polite persecution." Contact your representatives, asking them to support the Conscience Protection Act of 2016 and the Russell Amendment. 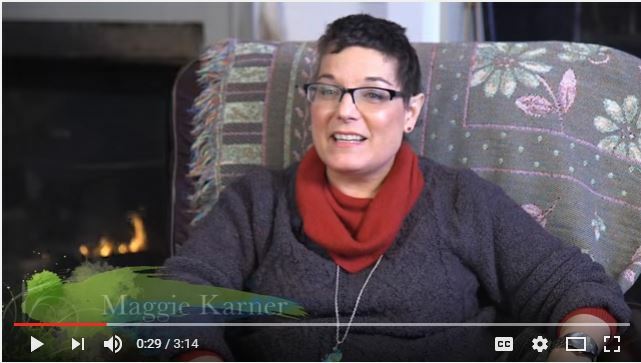 Share Cathy's story, "The Right to Religious Freedom," and other conscience protection videos on your social media accounts. Follow@usccbfreedom on Twitter, and subscribe to the monthly e-newsletter, "Free to Serve" to stay up-to-date with the latest resources and information on the right to keep our religious freedom. We travel throughout the diocese to promote the cause of pro-life. Come see where we've been.